Develop an empathetic, practice-ready environment to enhance patient satisfaction and care. 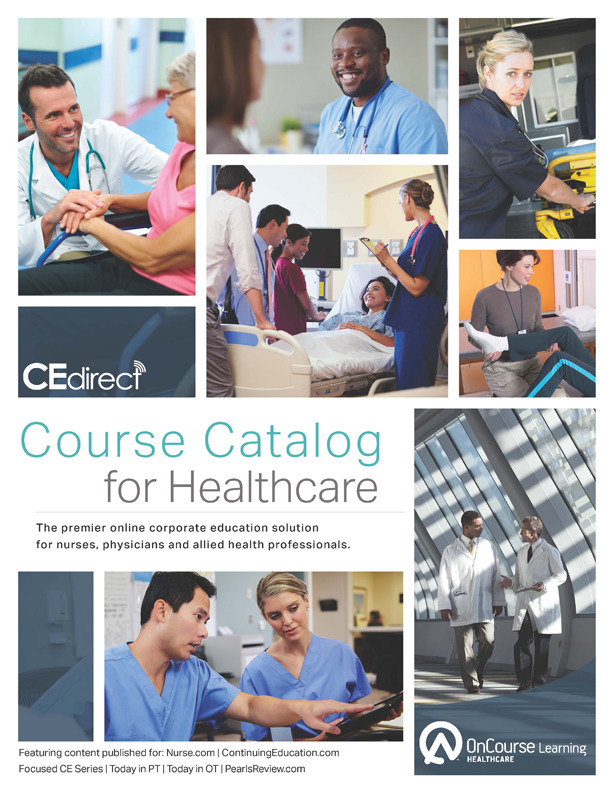 Give your physicians and ambulatory clinic providers the comprehensive continuing education they need to remain compliant and deliver the utmost in quality care. OnCourse Learning offers an unmatched library of courses to build leadership, coaching skills, communication, cultural competency, professional ethics as well as clinical knowledge to help your organization deliver quality patient care. Plus, our certification review courses help your staff gain clinical expertise to take exams with confidence. Millions of healthcare professionals can't be wrong. For more than 30 years, they have trusted OnCourse Learning as the leader in healthcare continuing education. Our unrivaled content supports your efforts to earn and maintain quality designations. And, keep your staff on top of changes in clinical practice. Meet your organization’s annual compliance needs and achieve regulatory standards with OnCourse Learning’s expansive education catalog. Give your staff the professional development they need to increase critical thinking, develop people skills and collaborate well with an interprofessional team. Learn how we can help your organization succeed.